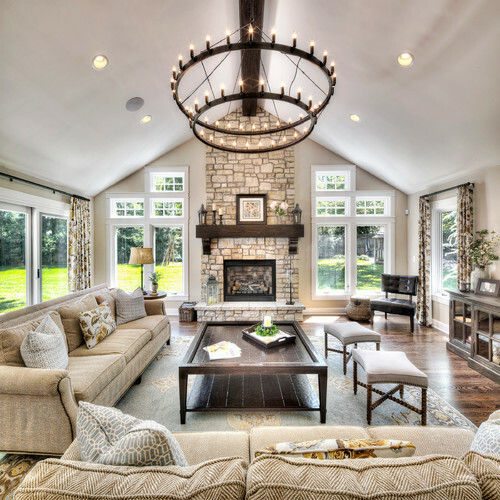 It is important to design a home that will grow and change as you need it to. And most homeowners looking to redecorate or design a new home want a look that is current but it wont feel dated in a few years. As a designer, I keep up on what’s new and trendy in design and home decorating and trends change often! 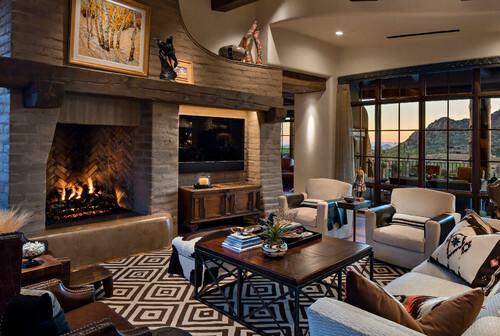 So how do you weigh in what is timeless interior design versus a design trend? I believe creating classic – yet modern and livable spaces is all about making right choices and adhering to smart design fundamentals. Save trendy splurges for accessories and items that can be easily changed and follow these 5 steps for a timeless feel. 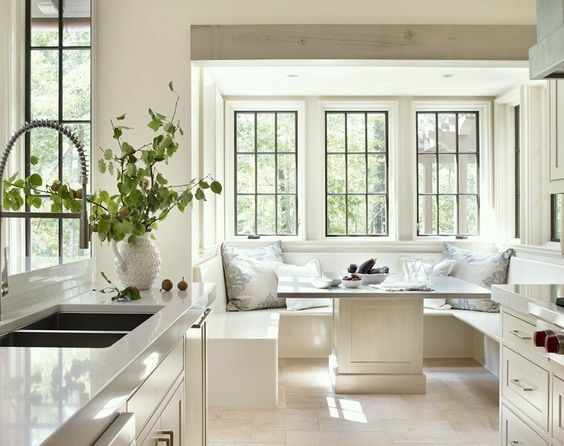 and steer away from ornate and overly busy patterns, shapes and spaces for a room with a timeless look. A timeless design is classic and less is often more. 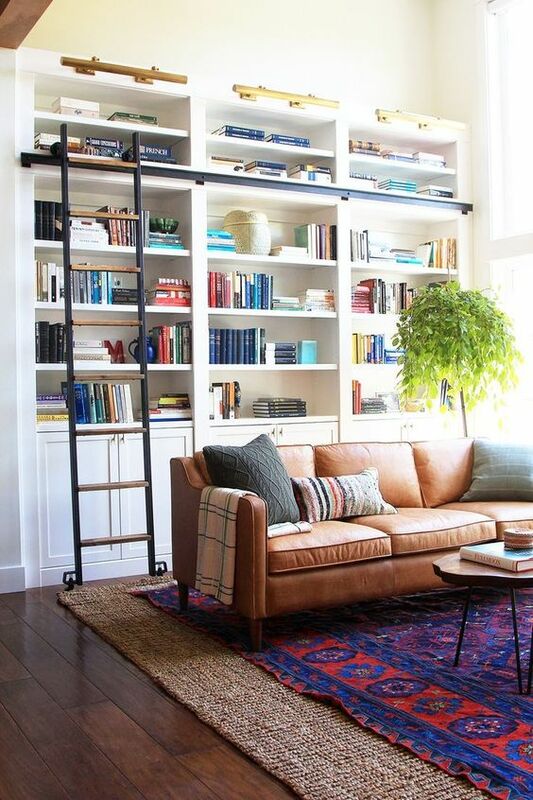 So steer away from over sized, over stuffed sofas as well as those which appear to be overly streamlined. 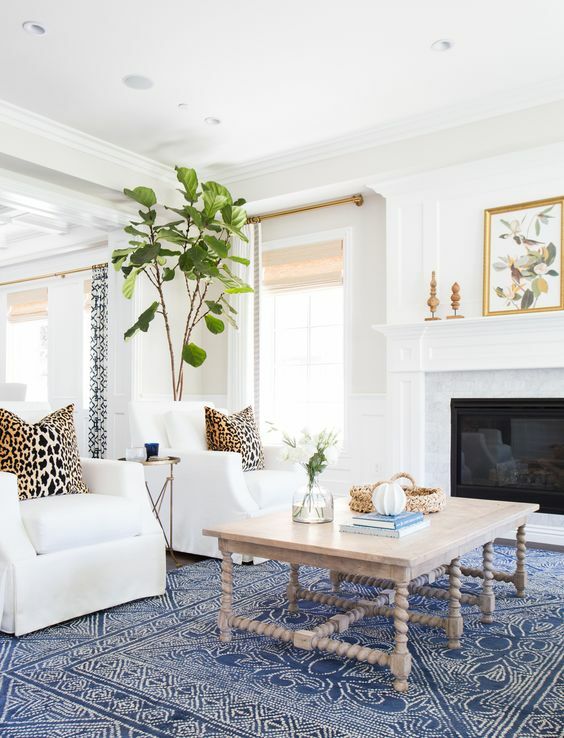 Even though everything goes out of style eventually, chances are overly decorated or ornate styles will be the first ones to go and will show their age more than simpler designs. 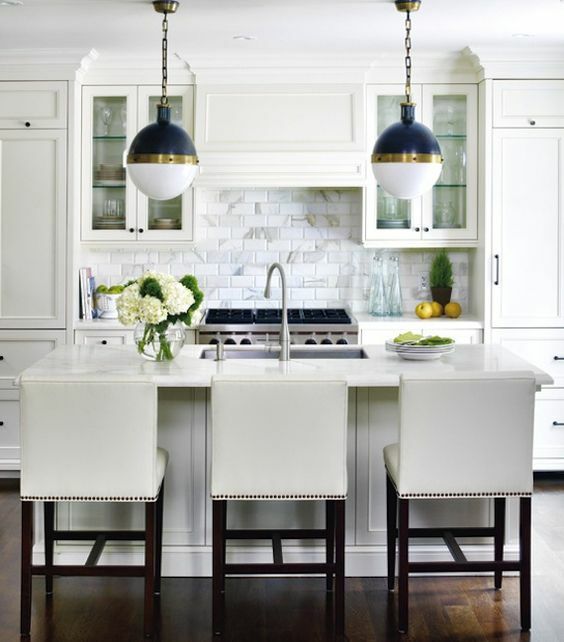 Only think about the “french country” kitchens with their very ornate inlays and intricate details that were so popular. These looked out of date five later. Hard to put a time stamp on the kitchen below though. 3. Mix different styles and design periods. This is one of the most important things to do if you don’t want your home interior to feel stuck in a specific era or design trend. You can always mix classic with contemporary or add a little touch of glam to rustic etc. Mixing metals is one of my favorite ways to break the matchy matchy and avoid feeling trapped in a specific trend. Combining silver and gold, brass and iron can add visual interest and depth to a space as long as it is done right. Wonder how to mix metals? Read here my top 5 tips to take in consideration when planing to redecorate your home. 5. Choose items you love. Regardless of the trends stay true to who you are and what you love. You don’t have to(and shouldn’t) love any single finish and not everything has to boost personality but you are less likely to tire of a piece if you were always drawn to that style even if it is not the current trend. The goal is to create a beautiful home that makes YOU happy. At ReImagine Interiors, the focus is on designing spaces that are classic but current and a true reflection of those who live there. 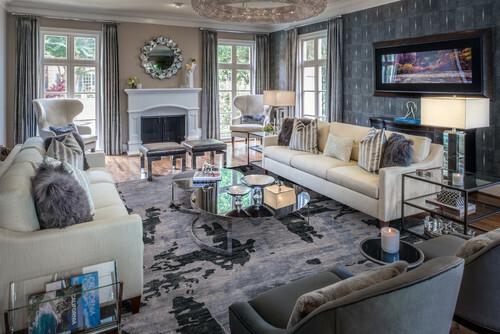 Click here to find out how I can help transform your design dreams into reality. If you have any questions or want to set up an appointment, we’d love to hear from you. Contact us here. 1. Not having a plan. There is a reason this design mistake is the first on my list: without a plan one is bound to make all the following mistakes I listed here and more. What I always recommend is finding a color palette and shopping within that palette. But if you want to ensure a cohesive look that is not the only thing you need to keep in mind. You first must know yourself and what you like. 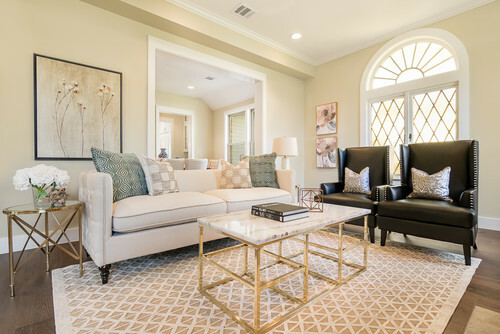 Most of us like different design styles and it is important to make sure all the styles we like can blend nicely when we consider decorating our home. 2. Choosing paint color first. 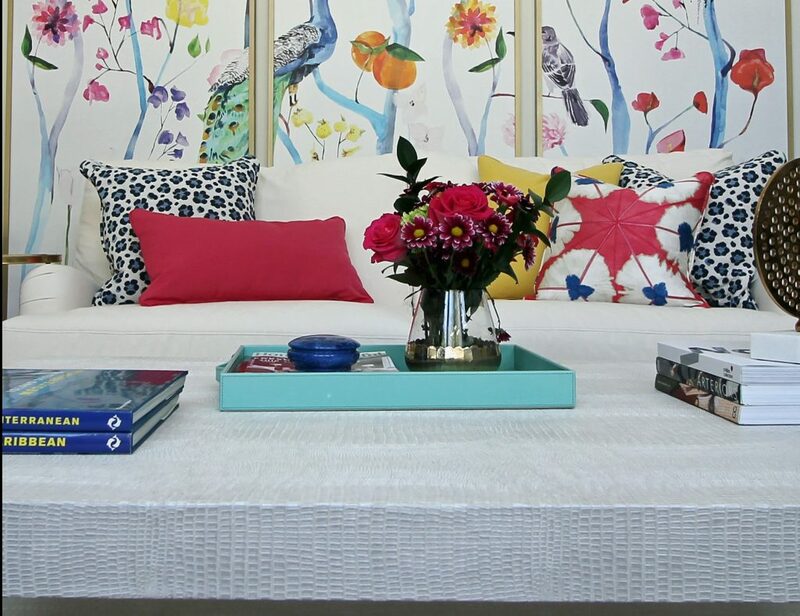 Color is one of the first design decisions we make when decorating. But choosing wall color first might end up as being a mistake because all your other choices will have to relate to the paint color. Yes, it is not the end of the world and paint is cheap. But there are also a million paint colors out there and paint can be custom mixed, whereas there aren’t nearly as many rug, fabric, pieces of art to choose from. 3. Buying furniture without measuring. This goes without saying: when ordering furniture please, please make sure it fits well in the space. That beautiful sectional you loved in the showroom and can sit the whole family might be too large for your family room. It is also a good idea to make sure it will fit through any doors and pathways in order to make it to the room you are planning to use it in. Tip: You can use blue tape to mark the area available for the piece you consider and make sure there is enough space available. 4. Buying furniture that is not human scale. You know what I mean: buying furniture that is too large because the room is large, buying small furniture because the room is small, or the last one I heard – buying tall furniture because the ceilings are tall. Furniture is relative to people and it should always be human sized. If the room is bigger or smaller it just means one might need more or less furniture. 5. Buying something you don’t love. We’ve all been there…Sometimes it’s a budget issue, sometimes is just desperation to have a place to sit or the need for something to finish that room. The next thing you know, you go out and buy the first thing that seems to fit the bill….But we always regret buying something that was just good enough and not the piece we really wanted…Yes, it makes sense sometimes but if you can don’t give in desperation the next decision might be a better one. 6. Buying things before you know how you will use the space. When I meet new clients I always ask “what are you using this space for? and how do you want it to feel”. More often than not, I leave people wondering because most of us have the formal living room (or dining room) and we imagine that room should be stiff and formal room when all we want is to hide in there and read a book or watch TV away from loud teenagers. Think how YOU would like to use the space and furnish it accordingly. 7. Design by committee. Don’t let your girlfriend, neighbor, mother or decorator completely define your home because opinions can vary greatly. By all means if you hired a designer, take their advice but don’t make this a friends and extended family event. Too often clients seem to be intimidated by design but they actually have a strong sense of style. You know what you need and you know what you like. You need to speak up because you are the one who has to live there. Grey is in and is still going strong for over 10 years now. But trends in our area usually pick up later and even new construction is not always updated. 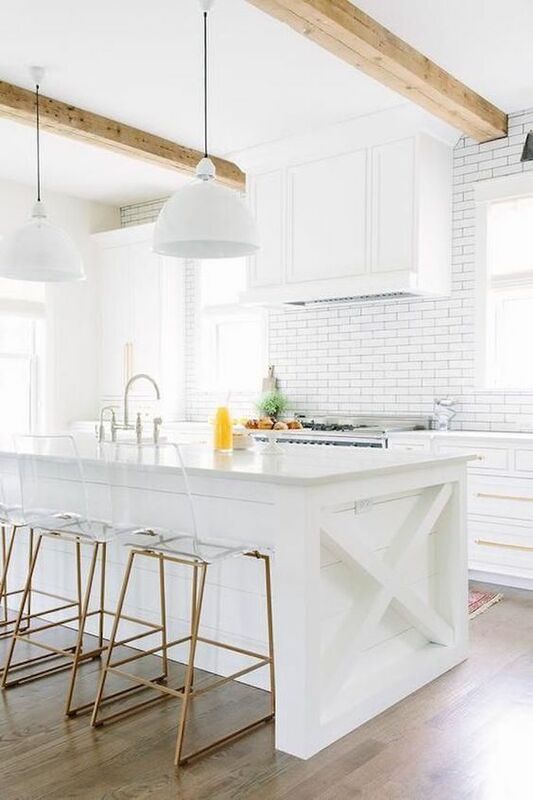 Beige walls, warm earthy colors, travertine floors and splashes and very creamy whites on the woodwork and that many would wish they could change to embrace the grey but they don’t know how to do it without having to invest in all new furniture, decor, etc. So what do you do if it is all beige and want to go grey? 1. The easiest way is to start adding grey in small doses. 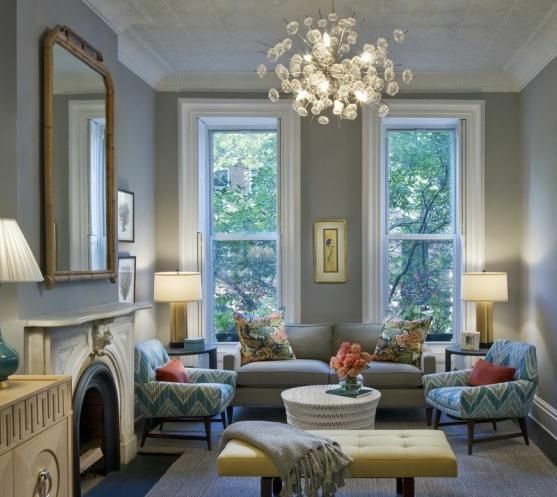 Grey accents are not going to make it all grey but, they are going to update your decor. 2. 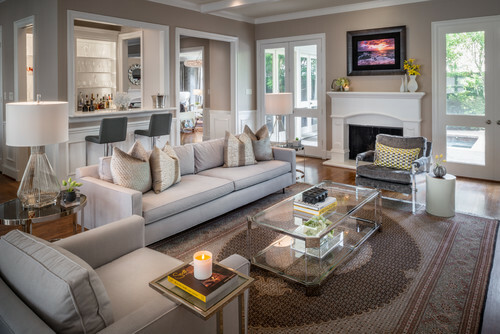 Find a fabric, rug or art that combines both grey and beige and pull out your color scheme from there by repeating the colors throughout your room. 3. 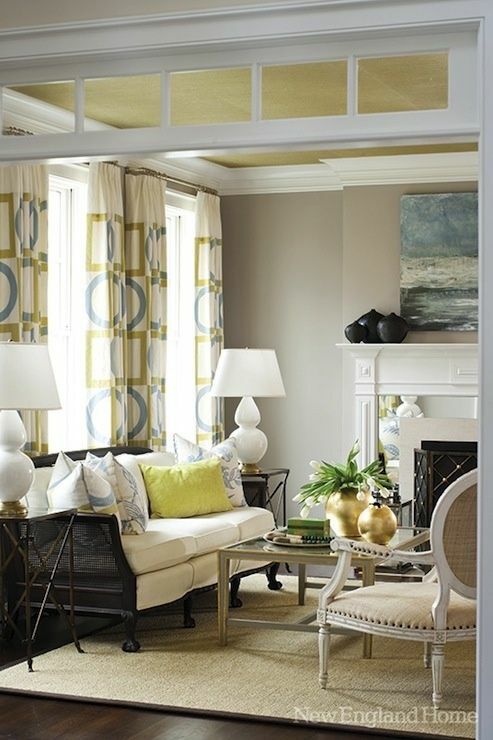 Metallic accents, glass, mirror are all in and they are going to help updating your color palette. 4. Are you ready to paint but you are not sure a cool grey will work well with beige? You are right – it wont! Grey will most often read blue near peachy, fleshy tones. Your option is to go with a warmer grey. If you don’t want to go as dark as the purple grey Dovetail from Sherwin Williams is you can try a softer grey like Revere Pewter from Benjamin Moore ( even though I have to say I saw this one read blue in some situations) Or even better go with Sherwin Williams’ Accessible Beige – it is not a true gray but will definitely make the beige look updated. 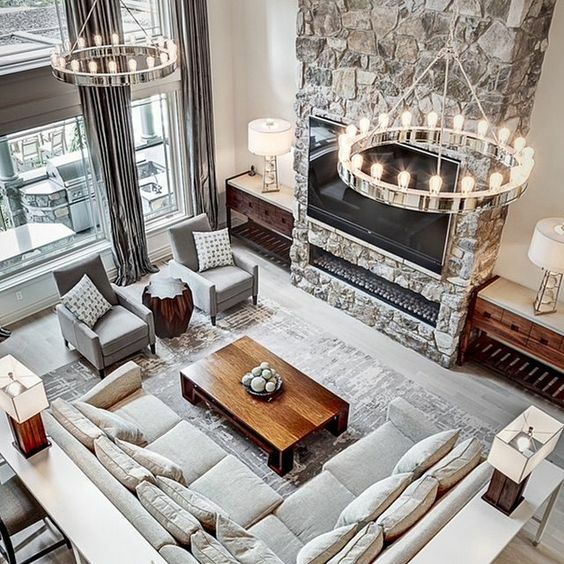 I believe, a spectacular home has a collected feel, a mix of old and new, a layered look that balances the designer's creative vision and a lot of your personality and style. As an interior designer, it's my job to successfully identify it and to accurately represent your personality therein.